It’s easy to say that the culture in Australian cricket needs reforming, and that reform starts at the top. I think anyone who works on cultural reform inside organisations has been aware from the start the cricketing trio; Smith, Warner and Bancroft, are as much victims of rotten culture, as villains in the scandal. Easy to say, hard to change. To start with it’s hard to define company culture. In our training we say, ‘it’s the way we do things around here.’ But then to dig deeper we look at three components: Vision, People, and Behaviours. Note that we have missed ‘Values’, which we are not a big fan of, as they tend to be obvious. Talking about values tends to lead to the kinds of white-bread statements that decorate walls. People: This is critical. Without looking too closely at the current state of Australian cricket, anyone can see the wrong people are at the top. We can’t keep the same people and realistically expect a significantly different outcome. Behaviours: This is where we need traction. 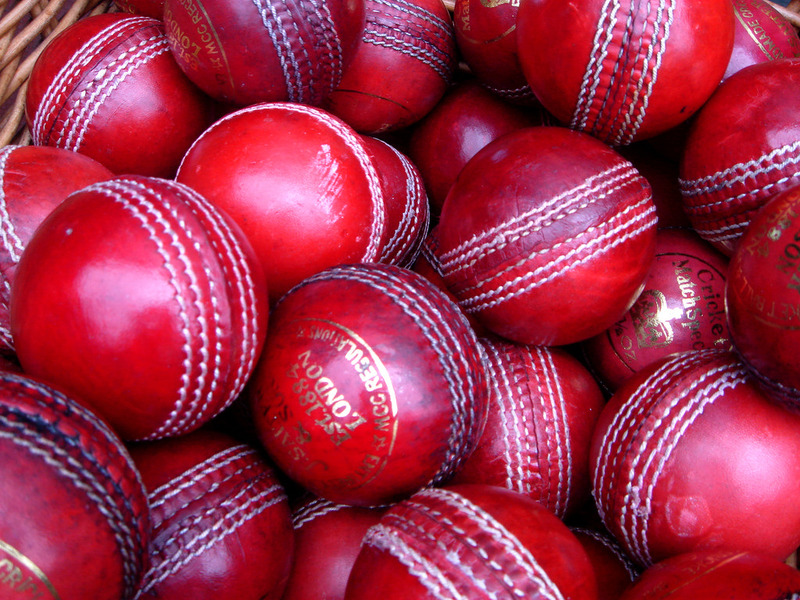 I like a work-hard/play-hard approach to sport, as long as everyone knows the boundaries; what’s in/out with sledging; where’s the line on ball tampering. More broadly, where’s the line with on/off field conduct. What about other behaviours to do with racism, sexual misconduct, charity, chasing sponsorship, the behaviour of WAGS, to name a few. In my experience, good Chairs and CEOs spend a lot of reflective time thinking about company culture. Ensuring the vision, people and behaviours are correct needs constant adjustment. It doesn’t appear to have happened inside Aussie cricket. I think there are important lessons here for all leaders in the very challenging communications era we are living through. We can’t ‘wing it’ and we can’t rely on fix-ups after an event. The good thing about sport is that most people can relate to it, and the learnings from this rotten experience can quickly translate into a change in company culture in other organisations.